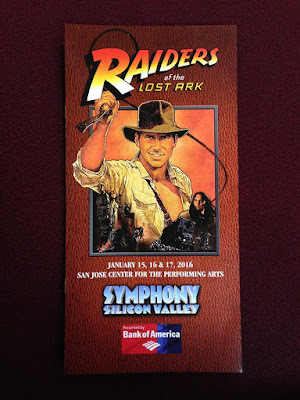 On the 15th, 16th and 17th of January the Symphony Silicon Valley performed the action packed John Williams soundtrack to Raiders of the Lost Ark live at the San Jose Center For The Performing Arts in California. Friend of The Bearded Trio, Douglas Meacham attended the show and filmed some of the show. I've edited the videos together and you can watch it over on our Facebook page. 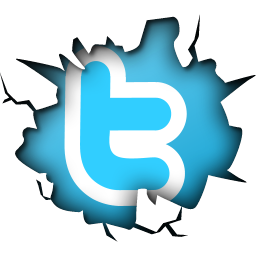 Click here to watch the clips. 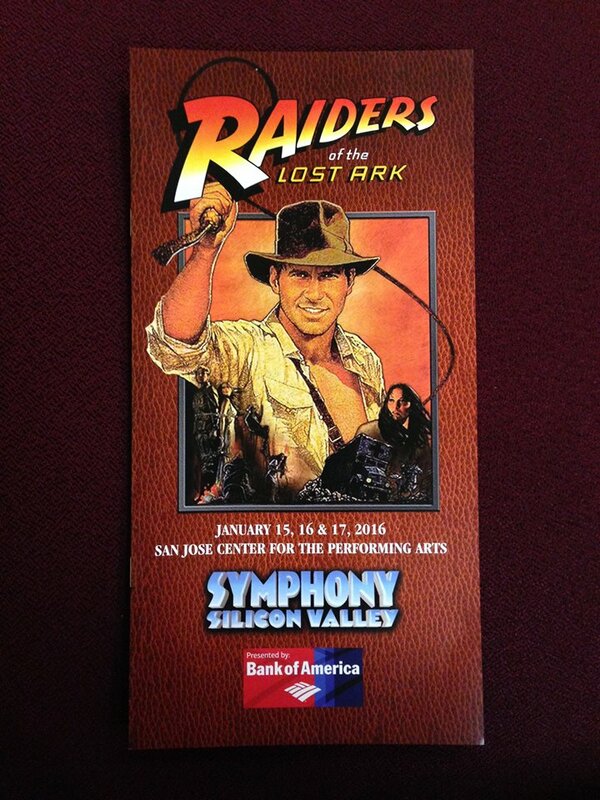 To find out more about Symphony Silicon Valley and their upcoming performances click here.